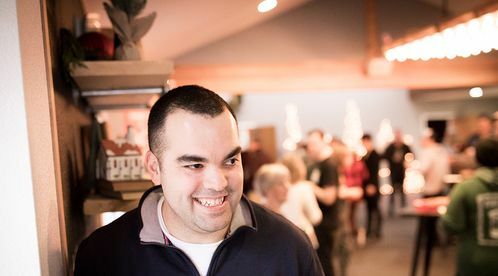 “Being in the military, I have attended many different churches across the country.  Hillcrest is the first one that I feel that I have fully become part of the community and what an awesome community it is. Soon after moving here in 2016, we told our good friends that we were looking for a church and they told us about Hillcrest. We decided to give it a try. By the end of the first song I THOUGHT this was going to be our church, and after I heard Brian’s first sermon I KNEW this WAS our church. After these two years I feel that I have a built a relationship a better relationship with Jesus and great relationships with the rest of the Hillcrest Family. In the past I have gone to church on Sunday (being little more than a person in the seat), but here I actually look forward to ATTENDING church, the amazing worship and messages. This is not just my opinion, my sons ask every Sunday if they can stay for both services as opposed to other churches where we have to make them go to even one service. I have had so many amazing moments at Hillcrest, but my greatest memory so far was when my oldest son decided (entirely on his own) that although he was baptized as a baby that he wanted to be baptized again because now he could make the choice on his own. This decision was made possible by the amazing teaching that occurs throughout the church including Hillcrest Kids (Thank You Liz and Kyler)! I cannot wait to see what the future will bring with us here at Hillcrest."